ASP.NET is a popular software development framework that is designed for web application and as well as desktop application development. 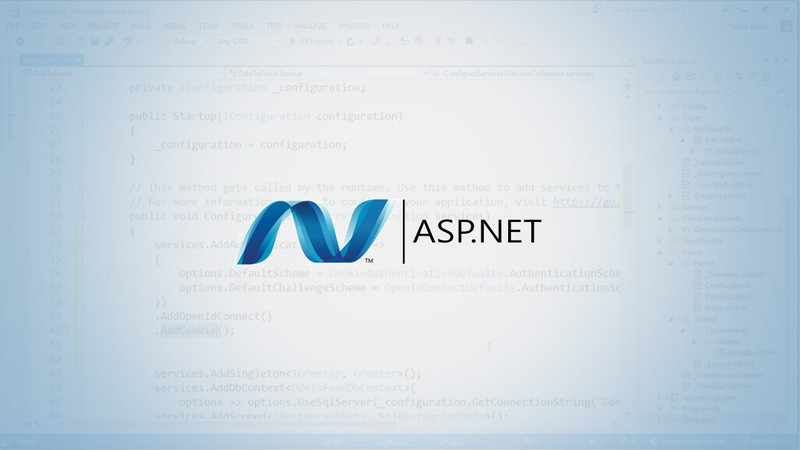 Owned by Microsoft, ASP.NET enables software developers to build a wide range of application. It is an ideal framework for businesses that want to add several features to their web applications, standalone software and even on cloud infrastructure. Why Developers should use ASP.NET? ASP.NET is based on the object-oriented software development model. This is a programming pattern that allows programmers to break down the software into several smaller pieces. Data is broken down into objects which have different properties. Of course, there are several advantages of OOP. One of them is it makes the software development process manageable. The modular structure of OOP makes it easy for programmers to define objects. It also helps programmers to write fewer codes. The overall effect is it reduces the cost and time of software development. In the world of computing, caching is used to mean the process of storing data temporarily. This data is usually as a result of the information that has been requested by the programme that is running. How fast can a program facilitate the retrieval of this information? 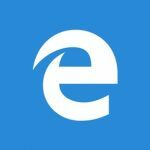 Actually, ASP.NET has a reliable and robust caching system. This is a key attribute that most programmers want. With ASP.NET, you can customize the implementation of the cache. This will help to improve the performance of both the client and server applications. This is another strong reason why you should use ASP.NET. It comes with Visual Studio IDE. This integrated environment has numerous features that are desirable to any programmer. First, Visual Studio is an all-in-one product. It allows programmers to build, test and debug applications that can be used on any platform including Android and iOS. It also serves as a single IDE for all .NET applications. Secondly, you can customize this development environment to suit your specific needs. Some frameworks of ASP.NET such as .NET Core are cross-platform. This simply means that its code can run on any operating system. The codes written in .NET Core can run on Windows, Linux, and OSX. .NET provides some room for flexibility. You can install it as part of your application or install it separately. The modular design of ASP.NET gives some room for dependencies. It is quite easy to deploy and maintain the ASP codes. Why developers should not use ASP.NET? Now let’s look at some valid reasons why you should not be in a rush to use ASP.NET. As we have mentioned, ASP.NET is owned by Microsoft. This means that the framework is likely to be affected by the vendor lock-in problem. In other words, most aspects of the product are fully controlled by the vendor. A delay in releasing an important update such as security patch can leave you stranded. The good news is there are some open source frameworks such as .NET Core. Building ASP.NET applications can leave a big dent in your pocket. You may need to part with some money. First, you will have to pay some amount before you use Visual Studio IDE. In addition to that, you will also spend some money on quality assurance services from Microsoft. Quite a good number of programmers may not be comfortable with the cost issue. This is a common issue that affects most Microsoft products. Most new products and updates from the company lack adequate documentation and support. This forces many ASP.NET developers to be in the waiting mode.